Lifestyling Styling Potion by Milk Shake is a conditioning styling cream full of natural ingredients to keep your hair healthy and vibrant! Quinoa proteins protect hair color and prevent fading; while organic chestnut extracts give heat protection. It even has a UV filter to protect your hair from the sun’s harmful rays. It helps you create the style you want by giving light support and creating natural body. Try some today for just $19! With natural light filtering in from the front windows our new wax & tint room is brighter and more inviting than our old room in the back of the salon. The larger space makes it more comfortable and relaxing. Always looking to make improvements for our wonderful customers we hope you enjoy it! At Color Trends we aim to stay on the cutting edge – pun intended. To this regard we urge you to check out the Pantone Fashion Color Report for Fall 2017. The Pantone Color Institute aims to identify colors that will be trending for the upcoming season. Incorporating some of these colors into your hair can be a fun way to spice up your personal style! Check out the color report here. These colors, recently done by our stylists, incorporate some of this upcoming season’s trendy new colors. Talk to your stylist today to see what would look great on you! Color Trends is now offering Milk Shake Integrity Incredible Oil. This leave-in treatment has been formulated to mend and protect damaged hair and split ends. We will be offering an add on treatment for only $8 and a take home bottle for $30. Treat your hair today and give it a try! Check out the following video for some additional information. The intense summer can wreak havoc on your hair. Treat your hair by replenishing its proteins with SuperSilk by Brocato. The treatment features Brocato’s proprietary Nano Silk Complex, a formula rich in amino acids stronger than Keratin that helps to bring your hair back from the damage of the summer sun. Click here to see Brocato’s detailed information about this amazing product line. 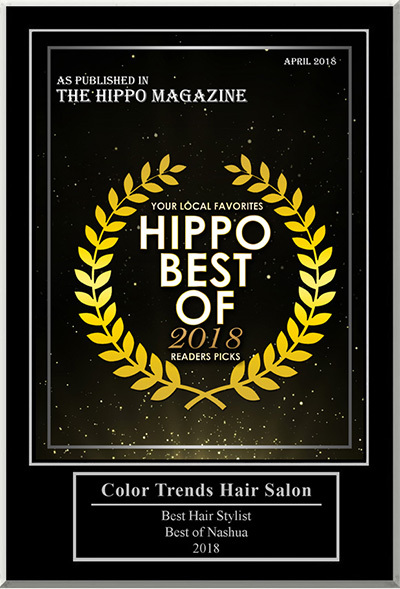 The Salon features multiple, customized, in-house SuperSilk treatments and a line of take home shampoos, conditioners, and leave-in sprays to help make your hair as healthy as can be. Ask your stylist which treatment of products they recommend for you. 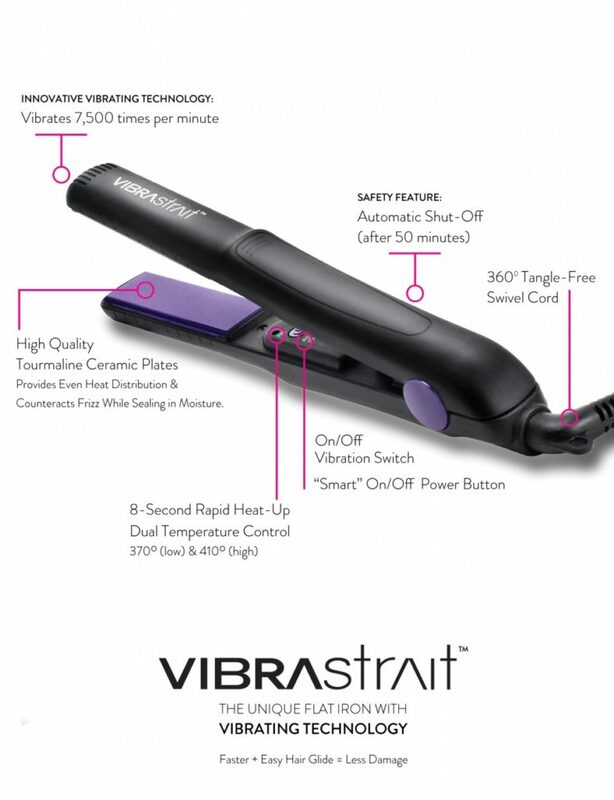 Style your hair just the way you like it with the Brocato Vibrastrait flat iron. The dual temperature oscillating flat iron prevents tugging, pulling, and damage to hair. Now available at the salon, come on in and check it out! Put your hair up for the summer. 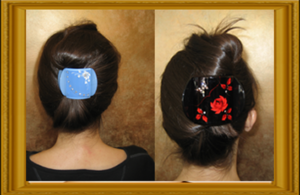 Try a Mona Lisa hair clip today! Mona Lisa clips work well with the full range of hair types – from thick to thin. They are durable and stylish. Coming in small, medium, and large sizes there is a clip for everyone! Color Trends is Getting a Face Lift! 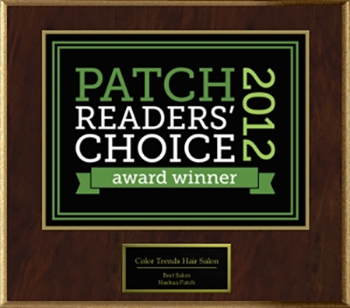 It is an exciting time at Color Trends Hair Salon! 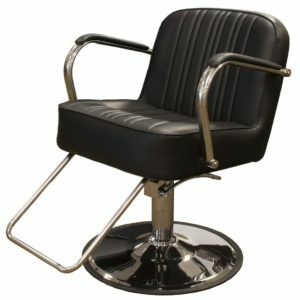 At the end of the month we will be getting all new styling chairs, sinks, and sink chairs! Our new styling chairs are extremely comfortable with a large seat cushion and arched backs. 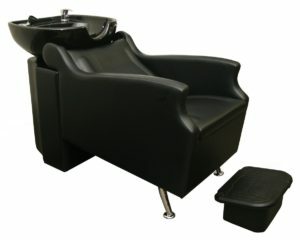 The sink chairs have a built-in silicone infused headrest and an ottoman style footrest. The headrest alleviates neck strain that is common with most shampoo bowls. Spending a lot of time in the pool this summer? Use Malibu C Swimmers Wellness Shampoo to keep your hair looking great. The Malibu C Swimmers Wellness Shampoo removes pool elements and chemicals from your hair. It combats crunch, gummy, dry, and brittle hair. It even helps prevent the dreaded green pool hair! Formulated from gentle ingredients; it is ultra-mild and 100% vegan. Stop by the salon and pick some up for just $14! Looking to make your eyes pop? Eyelash and eyebrow tinting at Color Trends can give you the vivid style you’re looking for without the need for mascara or makeup. Tints are made from safe and natural ingredients so you don’t have to worry about harsh chemicals on your face. The best part is they last – our tints typically last 4 to 6 weeks! Appointments are quick and affordable. Eyelash tints book for just 30 minutes and cost just $30. Eyebrows take only 15 minutes and cost just $10. 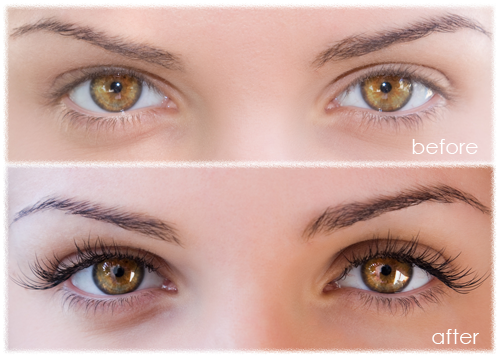 This summer with purchase of both eyelash and eyebrow tint get a free eyebrow shaping – a $12 value! Our trained stylists would love to help you achieve you style goals. Call today or go to our website to make an appointment and take your eyelashes and eyebrows to the next level!